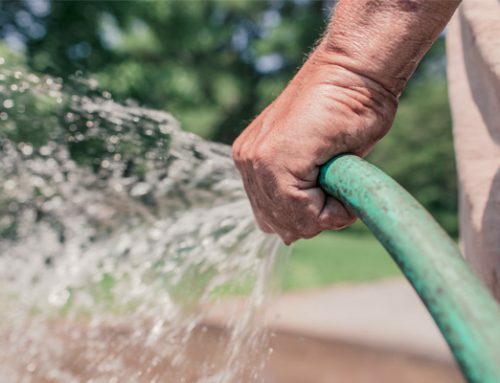 Although your irrigation system should be winterized and off from November to April, your plants, trees, and lawn still need water in these winter months. 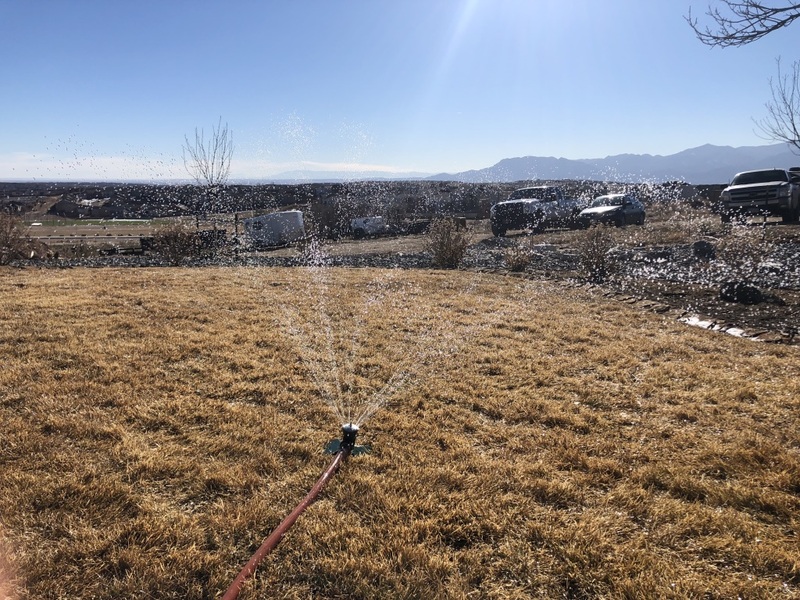 Snowfall can provide some of the moisture they need, but winter watering is crucial. 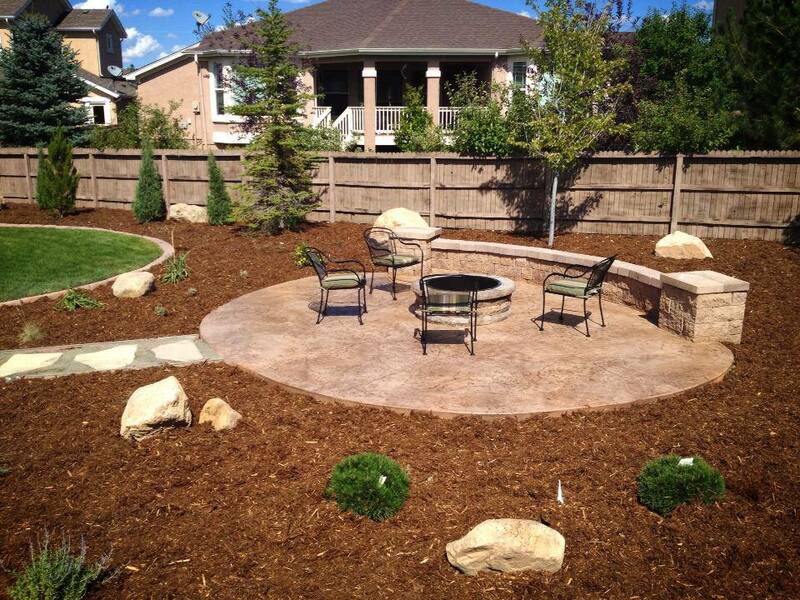 Throughout the winter, dormant plants need moisture. 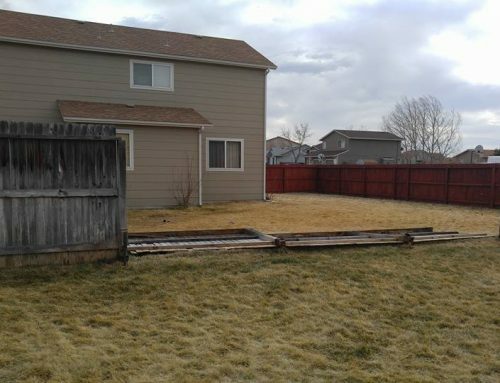 When they start developing new roots at the end of winter in March/April, they will need water to prevent root damage. If your plants do not receive enough water through the winter, they will be weakened going into the growing season and potentially die out when warm weather comes. 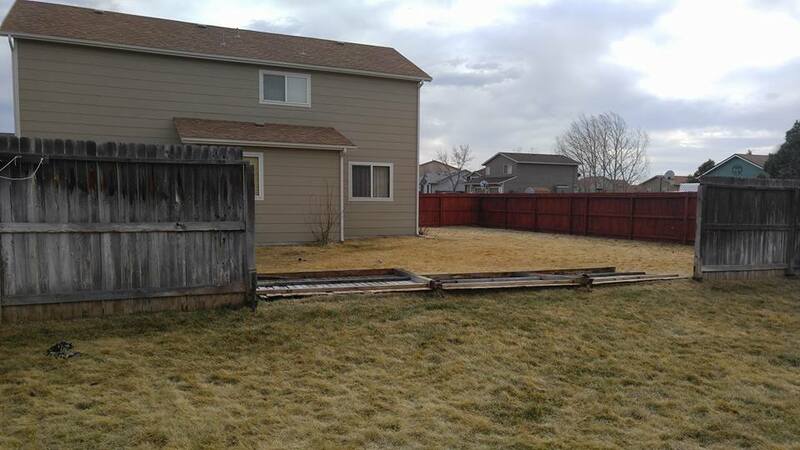 Once your sprinkler system has been prepared for winter, it is safest to keep it off until winter is over to prevent freeze damage. 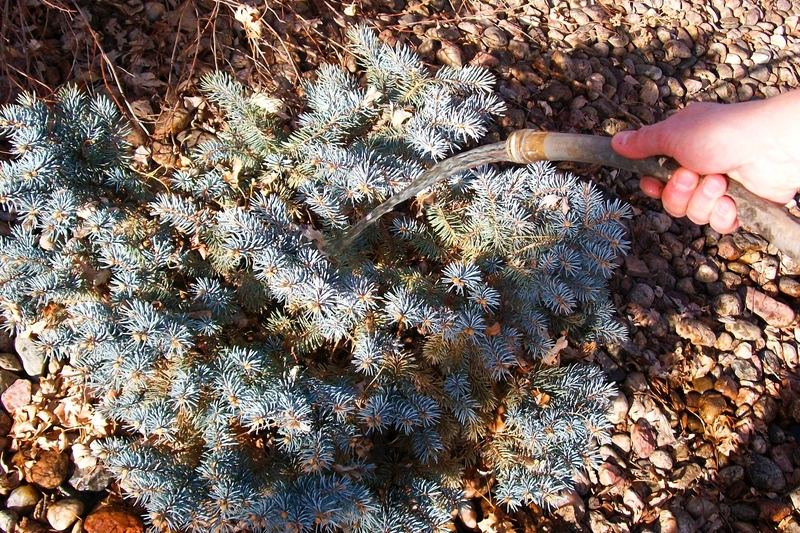 For shrubs and trees, a hose will do the job. 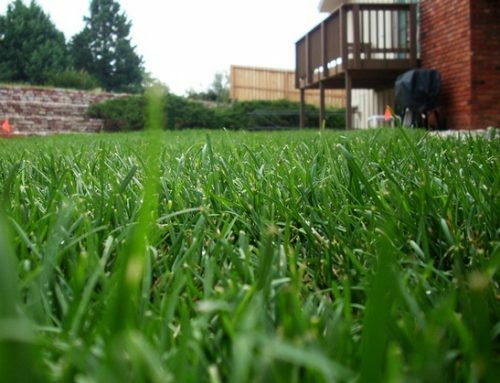 A good way to water your lawn efficiently is to connect a sprinkler and hose to a spigot. 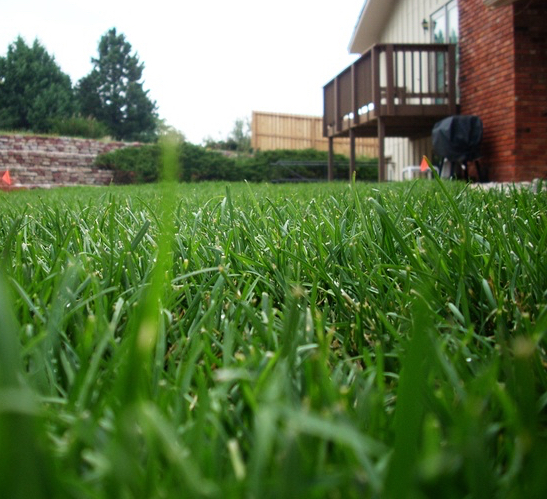 To track the inches of water, you can place cups in range of the sprinkler to catch water and measure the height. 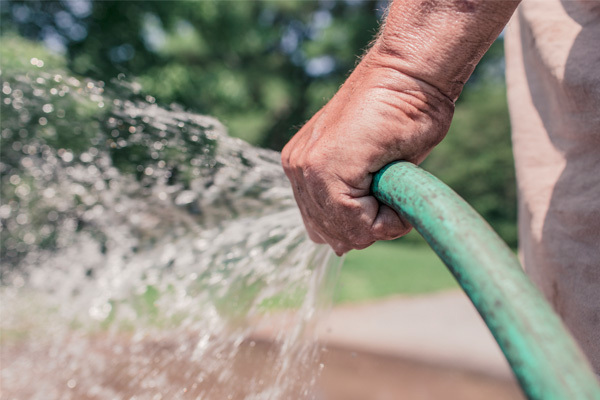 Both lawn and plants should be watered slowly so the water can absorb over time, and remember to remove the hose after watering is complete. 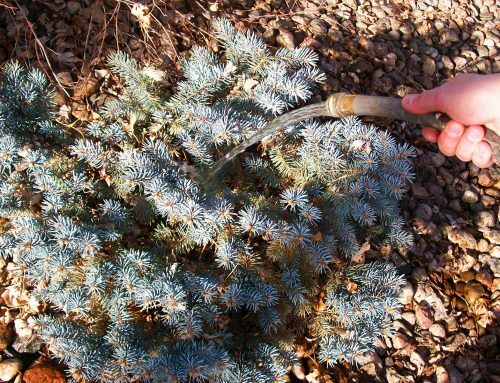 Winter watering is certainly not as convenient as having irrigation systems running in the warmer months, but the extra work now means better success for your plants year-round. 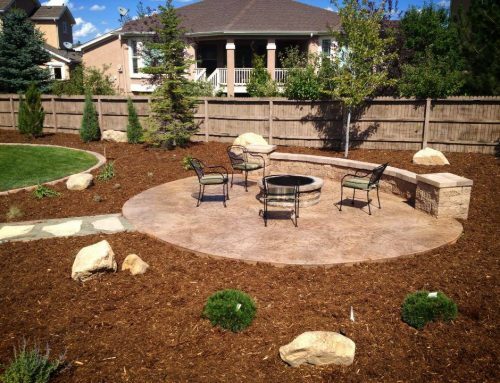 Whether you just planted new sod or plants in the last growing season, or are caring for established plants, you’ll love coming home to healthy plants this spring and summer.